Hailed by the New York Times as “splendid,” “nimble and dynamic,” Renée Anne Louprette has established a formidable international career as organ recitalist, accompanist, conductor and teacher. 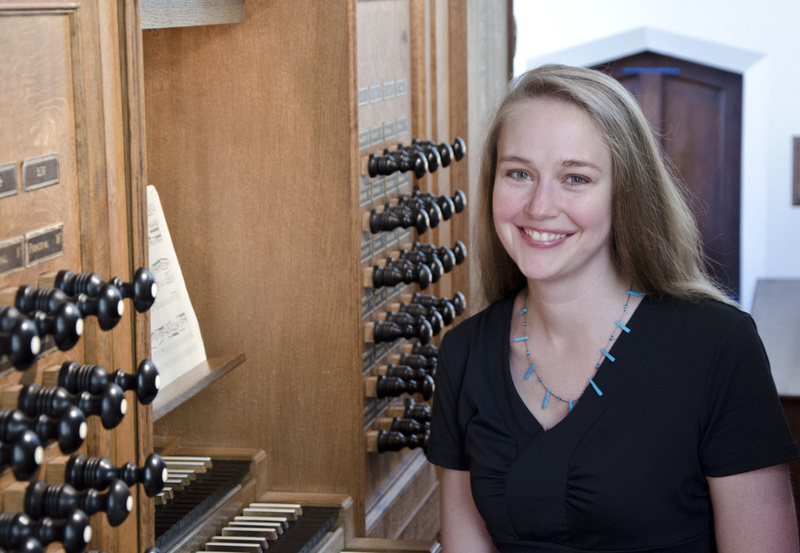 Recently appointed Interim Organist of the Unitarian Church of All Souls in New York City, she Ms. Louprette is University Organist and Chair of the Organ Department at Mason Gross School of the Arts, Rutgers University. Renée Anne Louprette holds a Graduate Professional Diploma in organ performance from the Hartt School of Music, University of Hartford. She earned a Premier Prix - mention très bien from the Conservatoire National de Région de Toulouse, France and a Diplôme Supérieur in organ performance from the Centre d’Etudes Supérieures de Musique et de Danse de Toulouse, where she specialized in interpretation with Michel Bouvard and Jan Willem Jansen and improvisation with Philippe Lefebvre.